The fetching Mrs. B and I looking forward once again to doing our Saturday night trek to Jones Hall in downtown Houston to hear our world class Houston Symphony Orchestra as guest conductor Andrey Boreyko leads in a program of Mendelssohn and Tchaikovsky. In the first half of the program is one of my favorite pieces [and favorite of most classical concert hall patrons], the grand Violin Concerto by Felix Mendelssohn. 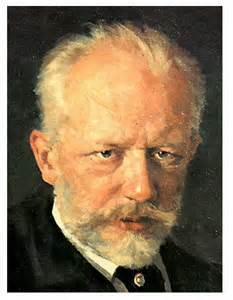 After intermission is selections from the luscious melodic "Sleeping Beauty" ballet from Tchaikovsky. From the Houston Symphony web site: "A “prodigious artist” (Le Monde), Benjamin Beilman performs Mendelssohn’s sparkling Violin Concerto. Conductor Andrey Boreyko leads the orchestra in selections from one of Tchaikovsky’s treasured ballet scores and a luminous, romantic excerpt from Franz Schreker’s opera, The Distant Sound." 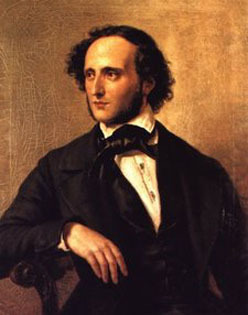 The Mendelssohn Violin concerto is scored in E minor with three movements: 1. Allegro molto appassionato; 2. Andante; and 3. Allegretto non troppo - Allegro molto vivace. As usual, whenever Mrs. B and I go to a HSO concert I like to give you a small sample of what we will be hearing in Jones Hall. Note: Thanks to this You Tube video from Liza Hannah de Villiers for this wonderful performance of the Mendelssohn violin concerto with Zubin Mehta leading the Israel Philharmonic Orchestra. Shlomo Mintz is the soloist.